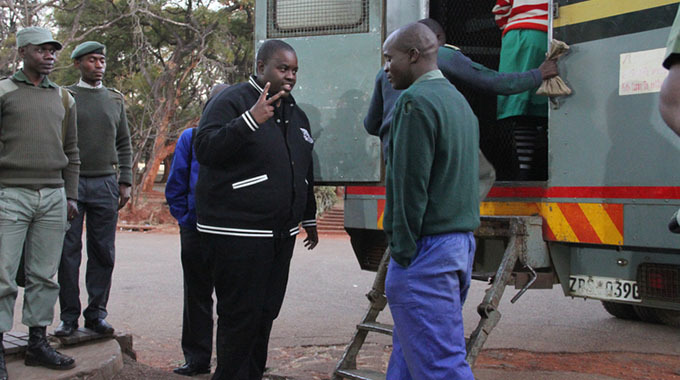 A Harare Magistrate Mr Morgan Nemadire acquitted Wicknell Chivayo of fraud charges he jointly faced with fellow businessman Genius Kadungure. The fraud charges were in relation to the 1,5 million rand where the duo allegedly jointly swindled Kadoma miners Ivon and Enos Gatawa and Zanu PF MP Dexter Nduna. The regional magistrate ruled that Kadungure had a case to answer and should be put to his defence. He however said that no link had been established by the state to prove Chivayo had played a part in the case.